Paul Singer’s activist fund has a 5.3 percent stake in the German energy group that is being targeted by Finland’s Fortum. Unusually, the buyer may be willing to live with less than full ownership for a while. That could reduce the scope for Elliott to hold the bidder to ransom. German energy group Uniper said on Dec. 5 that activist investor Elliott Management, founded by Paul Singer, had taken a 5.3 percent stake in the company, which is the target of a takeover bid by Finnish peer Fortum. Elliott has a voting equity stake of 2.4 percent and a further 2.9 percent of voting rights through swaps that it holds, Uniper said. The swaps, split into three groups, have "expiration or maturity dates" in May, July and November of 2018, according to a Dec. 5 regulatory filing by Uniper. Uniper on Nov. 21 rejected an 8.1 billion euro takeover offer from Fortum that valued the German group at 22 euros per share, but indicated it was willing to talk to its Finnish peer. Largest shareholder E.ON in September struck an agreement to sell Fortum the 47 percent stake in Uniper that it had retained after a spinoff last year. 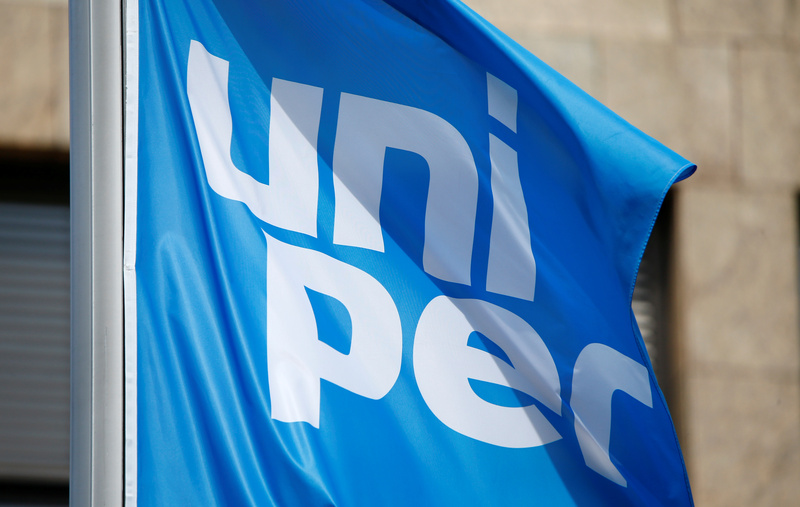 Uniper shares were up 3.9 percent to 25.88 euros when markets closed on Dec. 5. They were trading at 25.93 euros at 0840 GMT on Dec. 6.